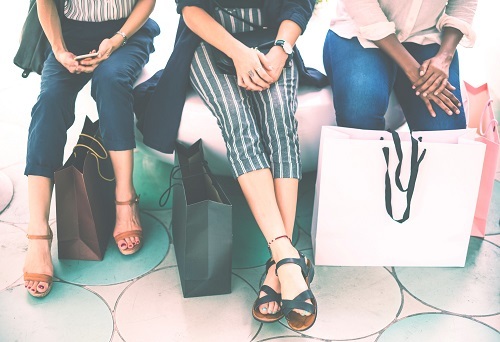 Shopping locally isn’t a new phenomenon; it used to be the norm when shopping, that is until the world became a smaller place with advancements in technology. Now everything is available to you in just a couple of clicks. But there is something to be said about shopping local. 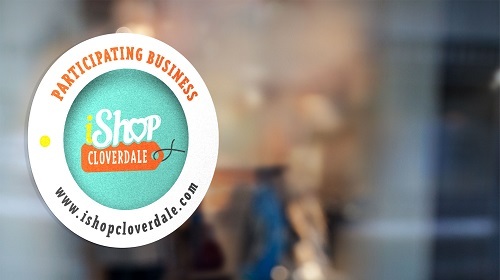 We believe in shopping local and supporting your community, which is why we started iShop Cloverdale. When you shop at a Cloverdale business, you’re supporting Cloverdale families. By shopping where you live, your tax dollars support local services within Cloverdale, such as schools and emergency service. Within Cloverdale and Clayton, there are so many cool businesses that you can try out, with a unique offering, from retail, to services and more. Why not discover what is cool in Cloverdale and surrounding areas?! You can check some of them out on iShop Cloverdale Deals Page! 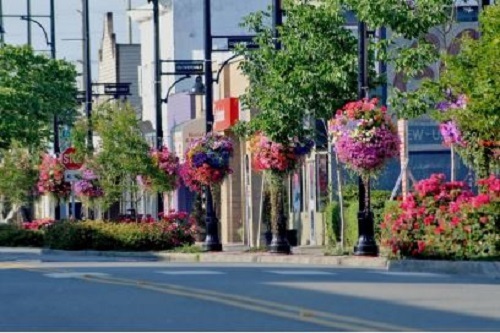 Shopping local supports local businesses and helps grow your Cloverdale community. By being local, you build local connections and stories, resulting in a sense of belonging and creating a safe place for you and your families.